Are you feeling overwhelmed with the amount of editing you have in your queue? As a photographer, I understand the burden of getting behind, especially at those busy times of the season. Being buried in work can affect your sleep, put stress on your family, and will make for anxious clients waiting for their images. I can help you speed up your processing time by providing quality, timely, editing services at an affordable rate. 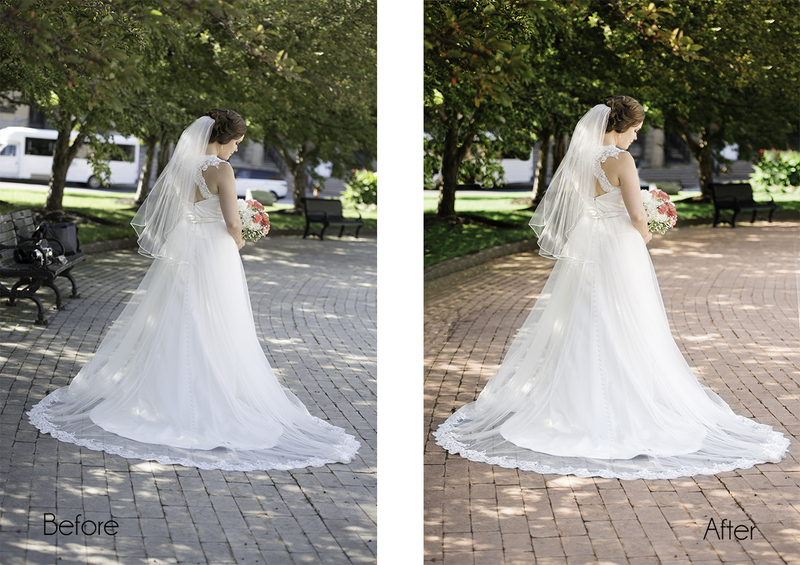 Custom Color Correction: Temperature, Tint, Exposure, Recovery, Fill Light, Blacks, Brightness, Contrast, Clarity, Vibrance, Saturation and Tone Curves. 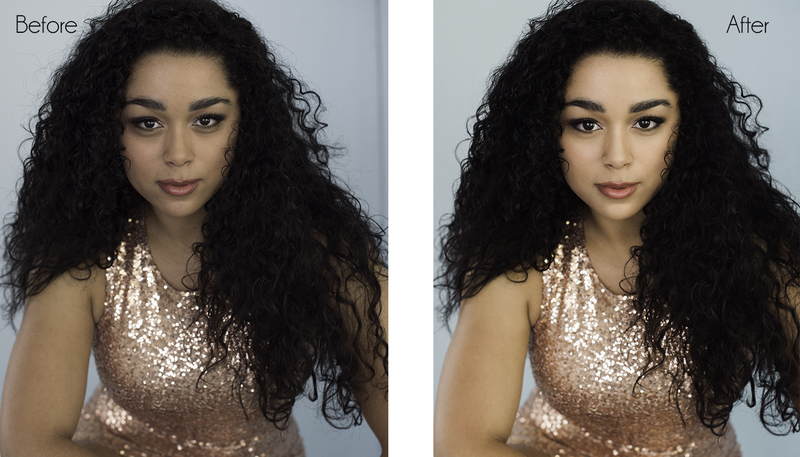 Retouching in Photoshop: I will remove blemishes, move eyes, faces, objects from one image to another. I will remove unwanted objects from the background, clean up frizzy hair and fix those harsh lighting conditions that we all run into. I use a combination of hand editing, some of the best actions on the market. 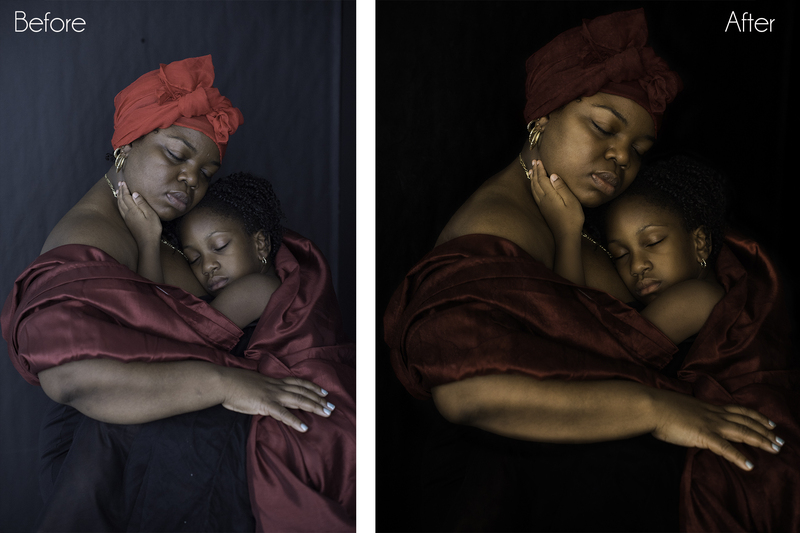 Creative Editing: Some images need, or want, to be taken to another level. For those images that you would like to have a little extra editing, I can work with you to create the piece of art that you and your clients will love. My style is clean and crisp, but I will check out your galleries and aim to edit within your style, as well as work seamlessly with your art. Your first edit is on me! Test out an image to see if you love my work. If it is not for you, not a problem. It is quick and simple. Upload RAW or Full Sized images via Dropbox, I will process them and send them back to you. All invoicing will be done via PayPal once I receive the images that you wish to have edited. Some require more work and will be charged at the higher rate. Invoice must be paid upon receipt.